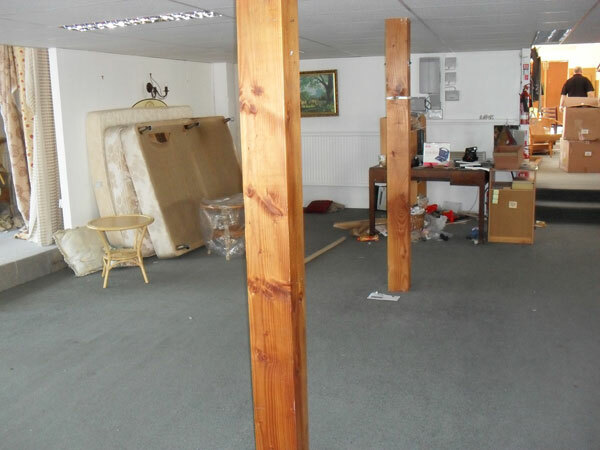 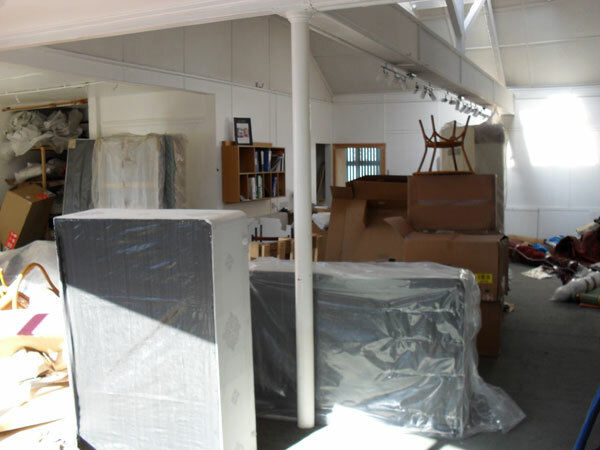 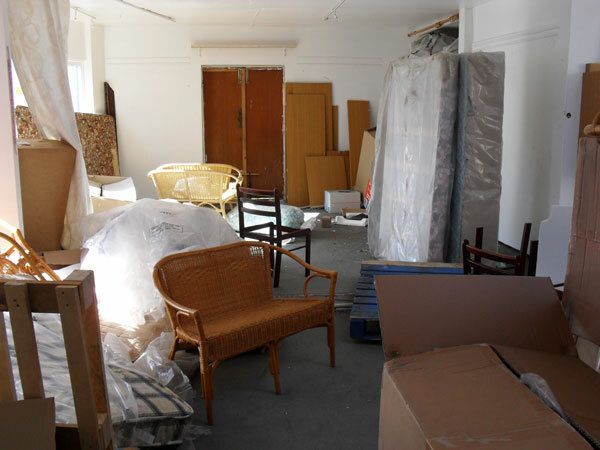 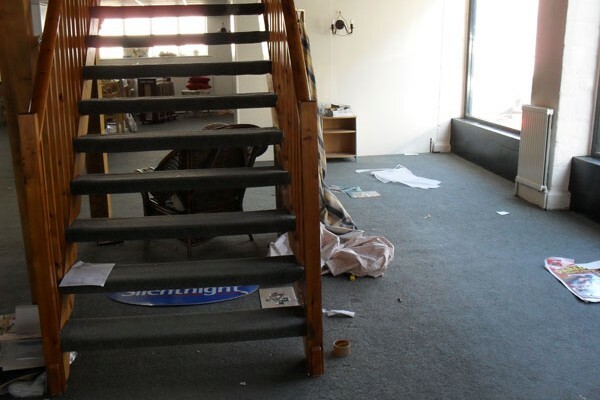 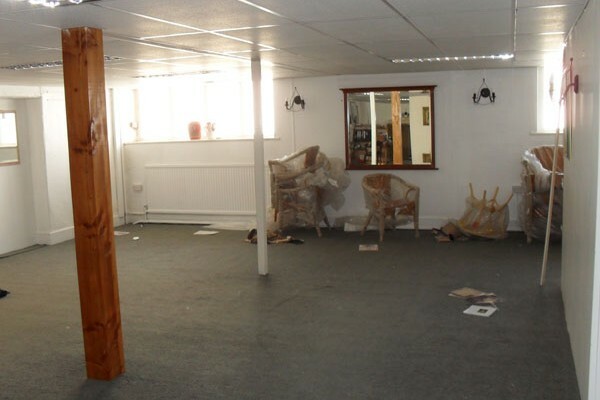 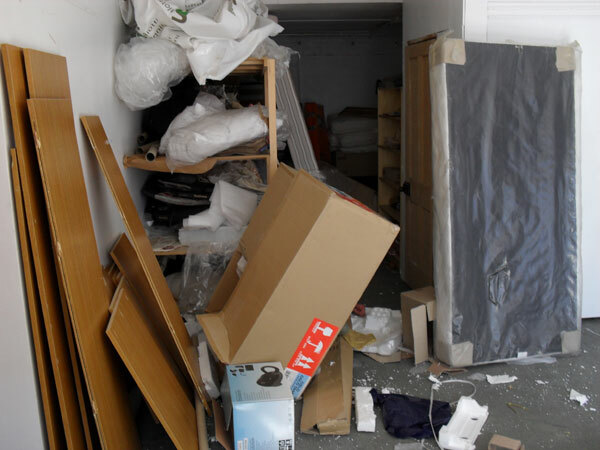 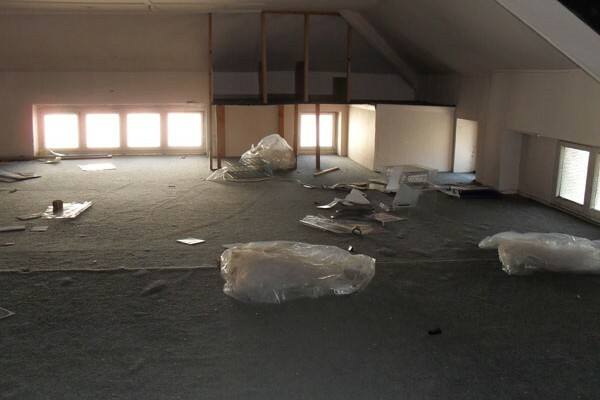 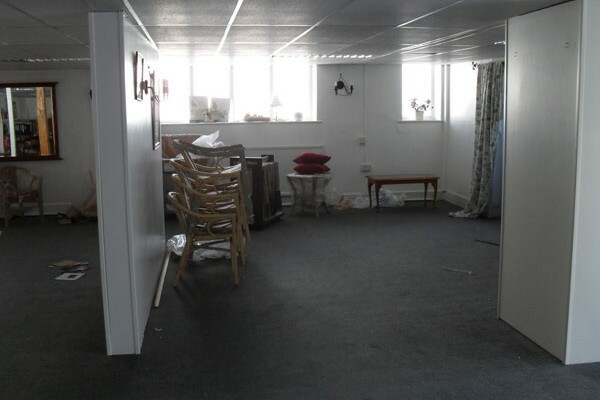 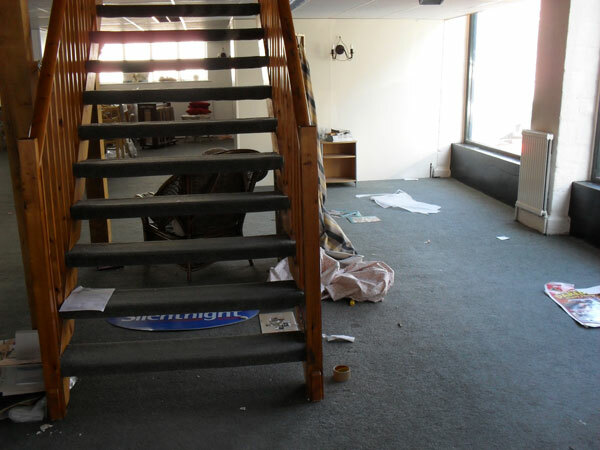 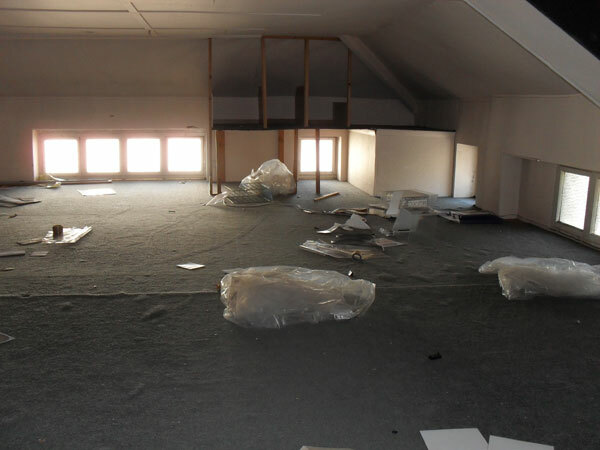 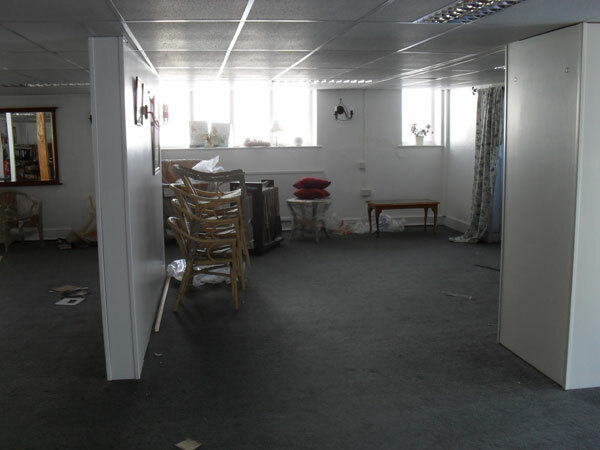 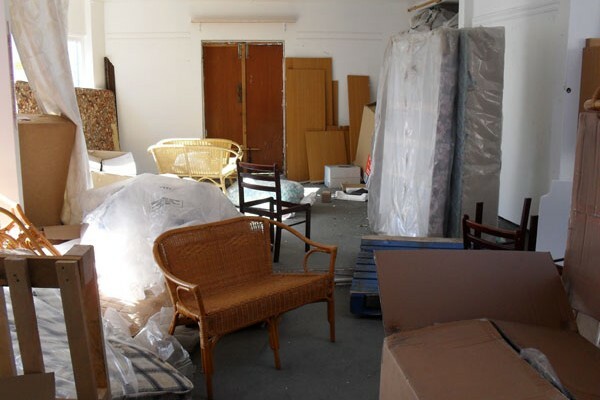 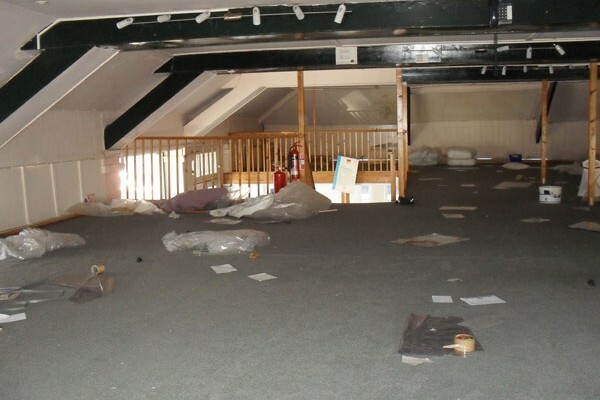 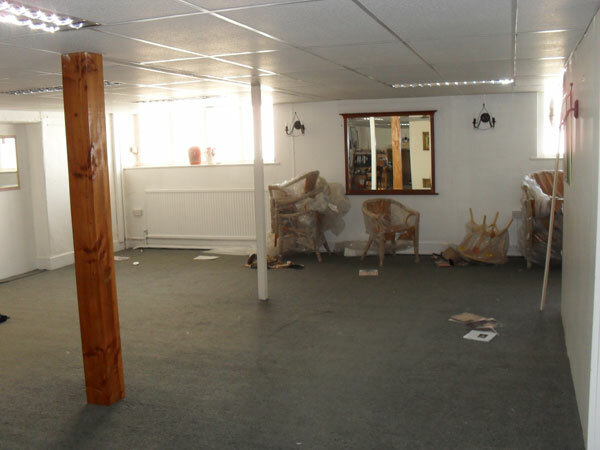 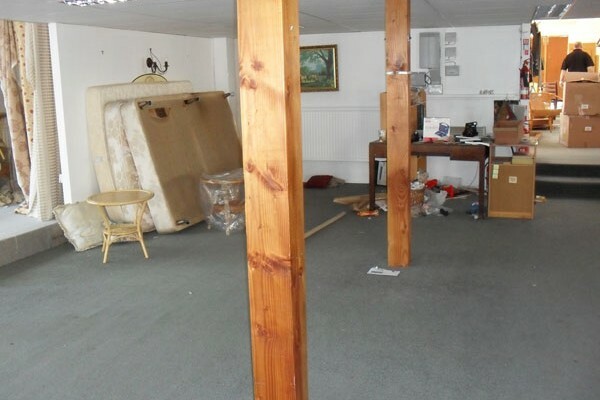 Vacant Property Clearance – An office building recently vacated and left in an extreme state needed our attention. 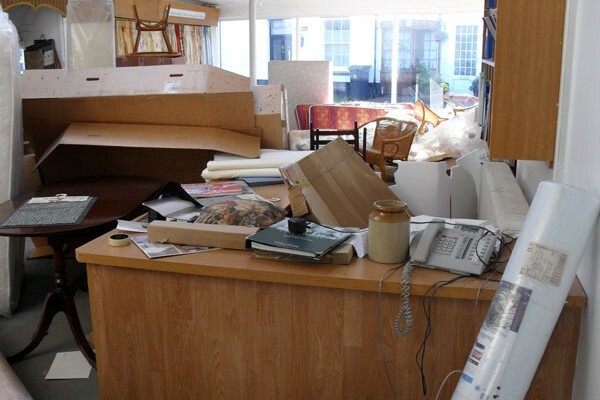 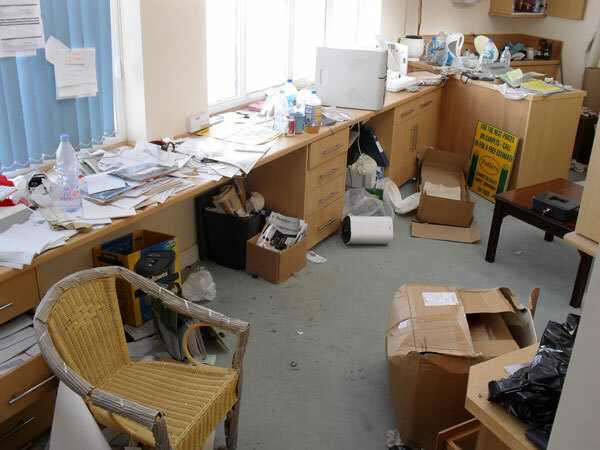 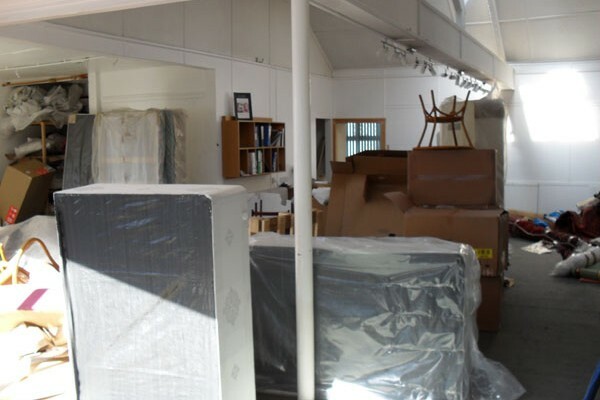 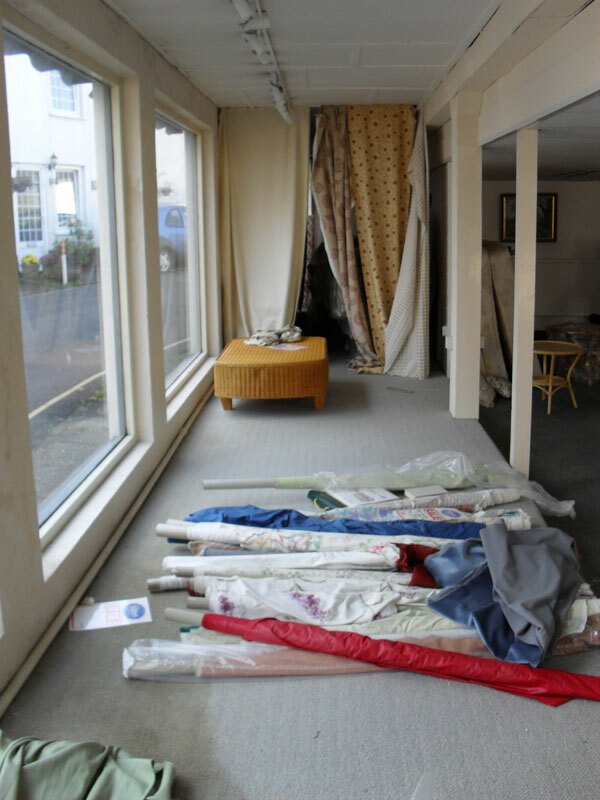 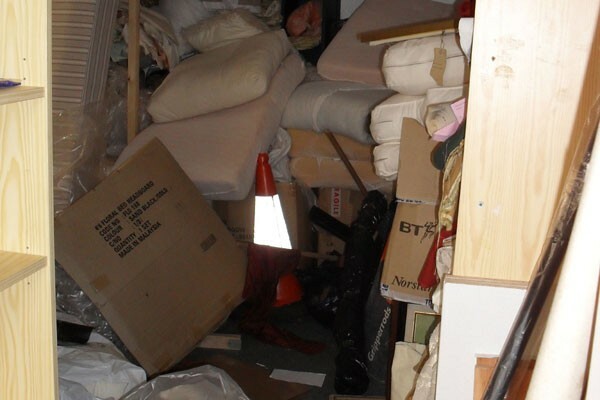 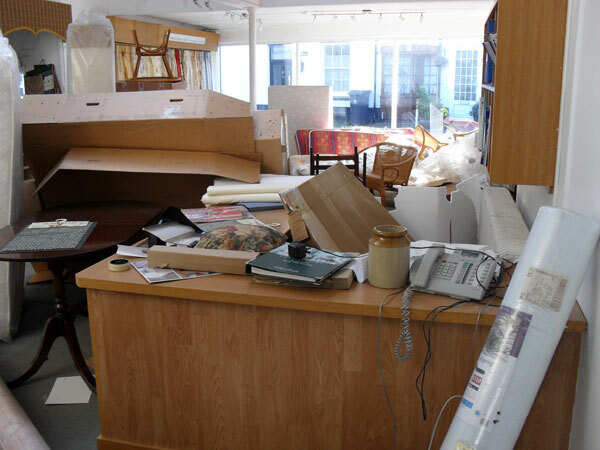 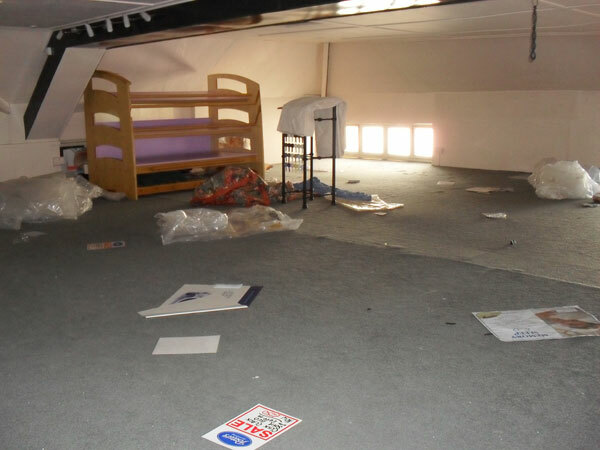 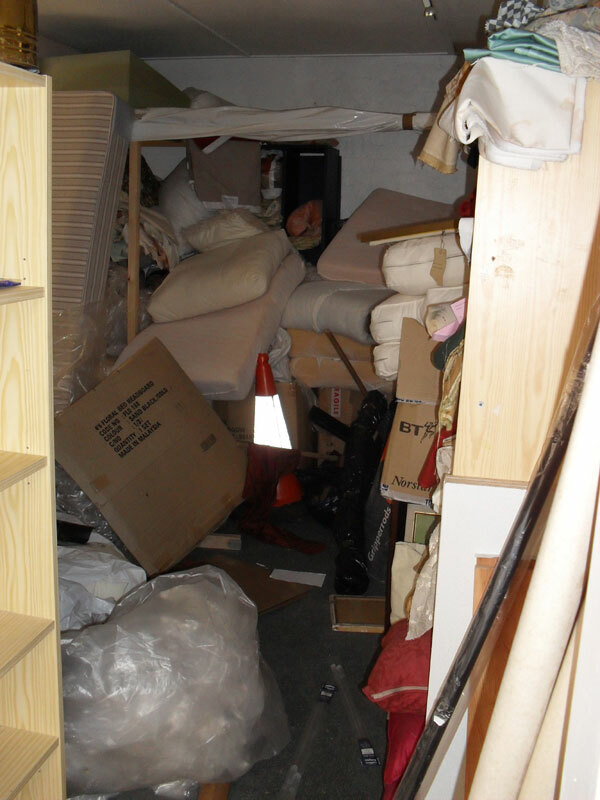 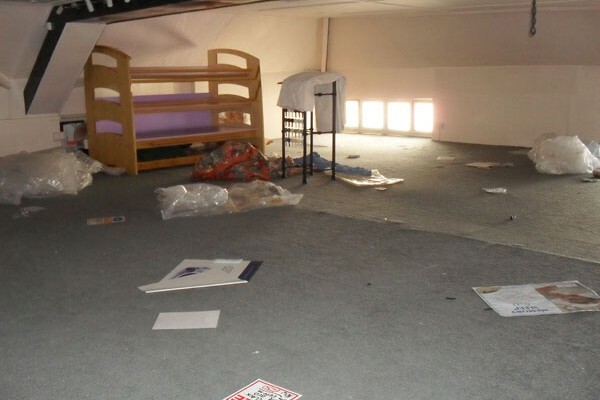 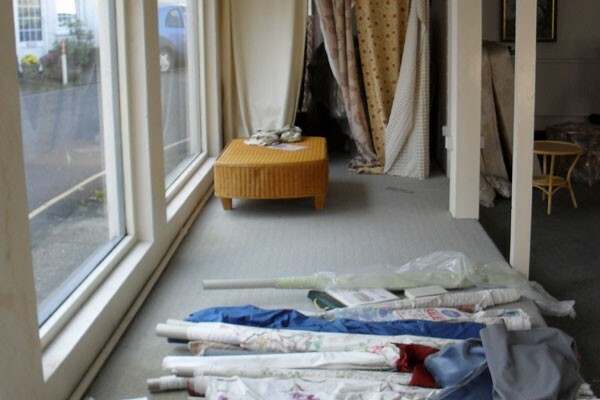 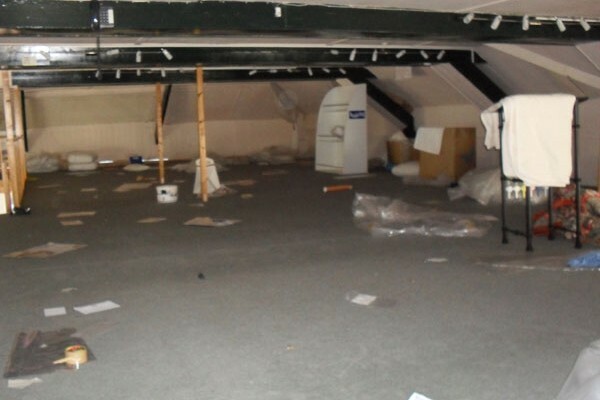 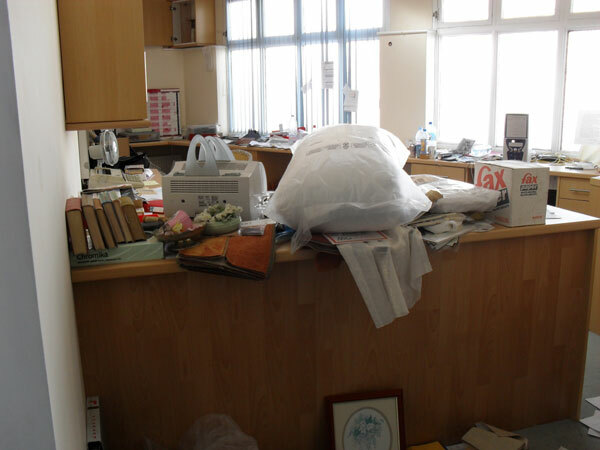 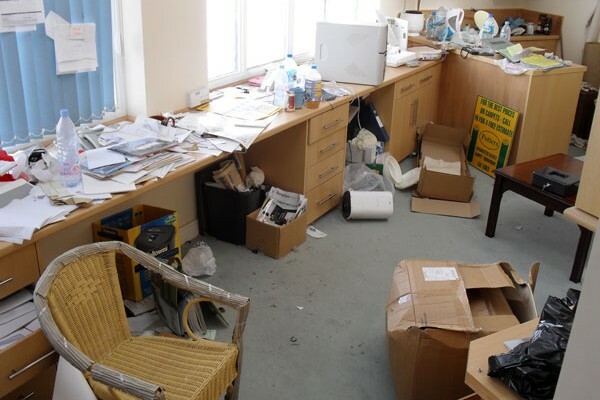 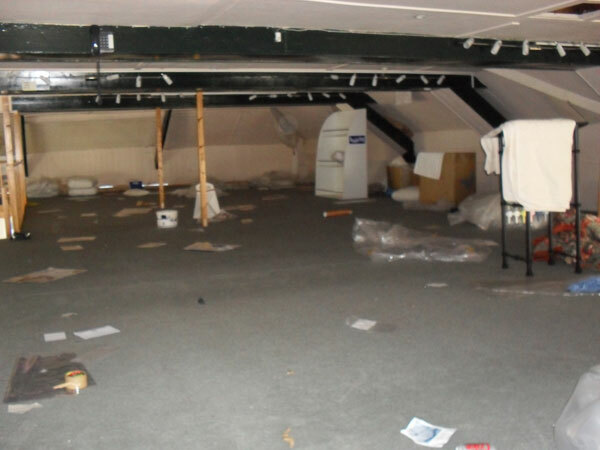 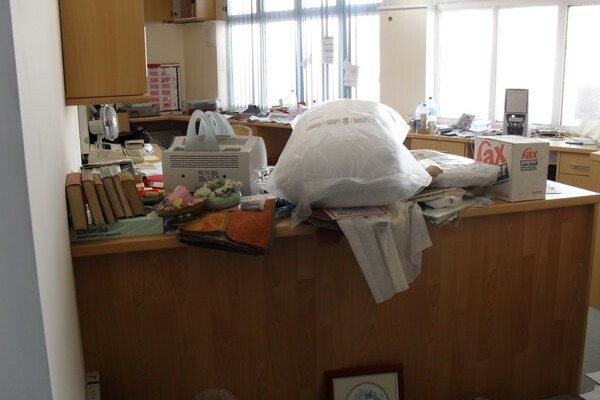 We were called in to clear and secure an large office area that recently been vacated and left in an extreme state. 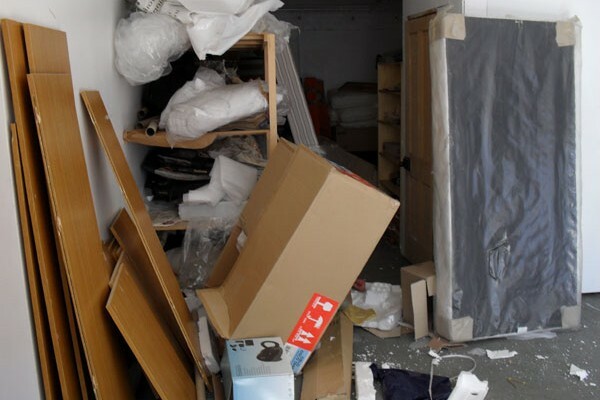 We cleared the area, made it safe and disposed of all unwanted materials in extremely quick time. 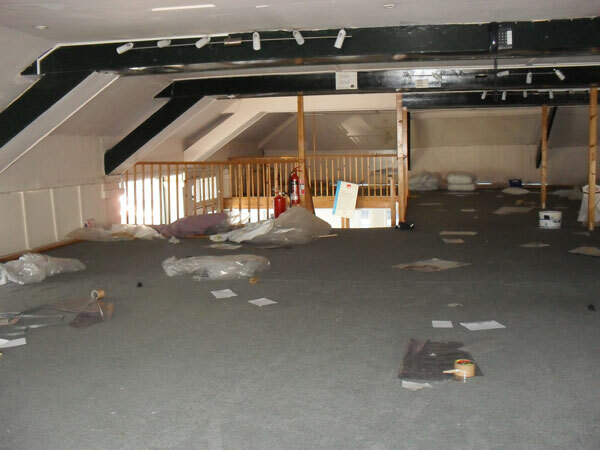 Please browse the project pictures to the left for more information.